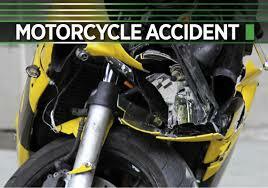 A wrongful death claim has been filed by the family of a motorcyclist who was struck and killed by a falling tree. Edgar Riecke, a motorcycle enthusiast hailing from Durango, Colorado was on a ride through Utah in October of 2014. Riecke was rounding a corner when he was struck and killed by a tree falling directly on top of him. The tree, however, was not simply falling on its own, in fact the tree was being cut down by a pair of two Boy Scouts out collecting firewood for their local troop. The tree fell on top of Riecke, ending his life. Riecke is survived by his son and daughters, who have begun a lawsuit for unspecified damages.